Birch challenges us to revise our understanding of beauty in the dazzling “femme.two,” a passionate deconstruction of norms stepping into the future of feminism. There is a myriad of ways that women are repressed by a patriarchal society. I wanted to take one of those ways – beauty standards – and turn it on its head. On January 21, 2017, the Women’s March became the largest single-day protest in American history, sending shockwaves throughout the United States as millions of people stood up and came together to peacefully demonstrate their support for women’s rights and a slew of other issues. It was an inspiring display of unity; a resounding amplification of ideas that have been around for generations – ideas of equality and justice that will surely outlive us all, because the work is never done. We’ve come a far way in the past fifty and one hundred years, but there’s still a long road ahead in the fight for equality. Society transforms slowly, but every time another person stands up or raises their voice, the needle moves a little farther in the right direction. Brooklyn’s Birch challenges us to revise our conception and understanding of beauty in the dazzling “femme.two,” a passionate deconstruction of norms and traditional valuees. 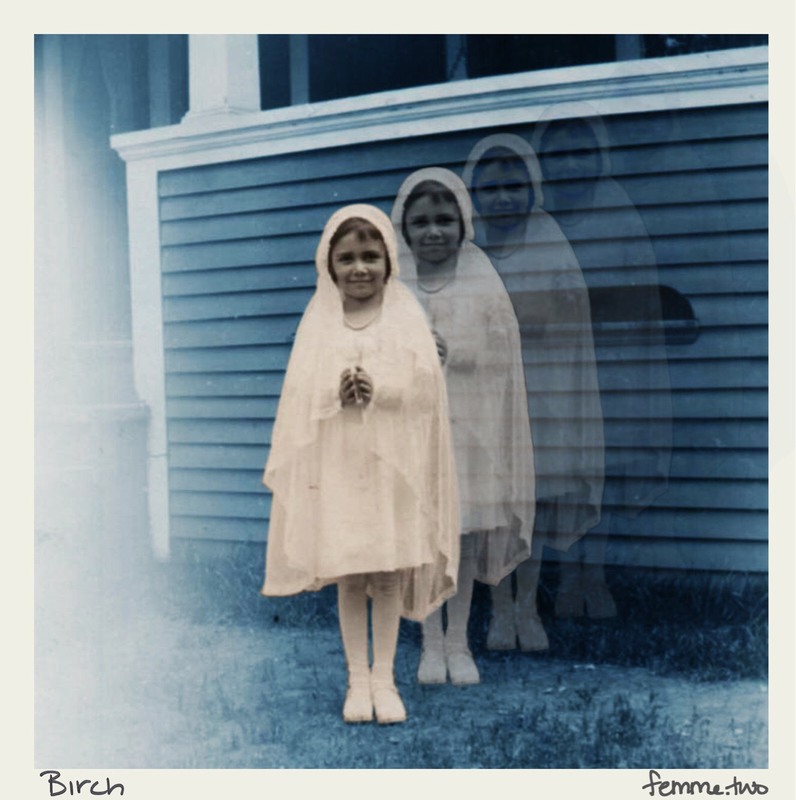 Atwood Magazine is proud to be premiering the music video for Birch’s evocative 2018 single “femme.two,” released this August. 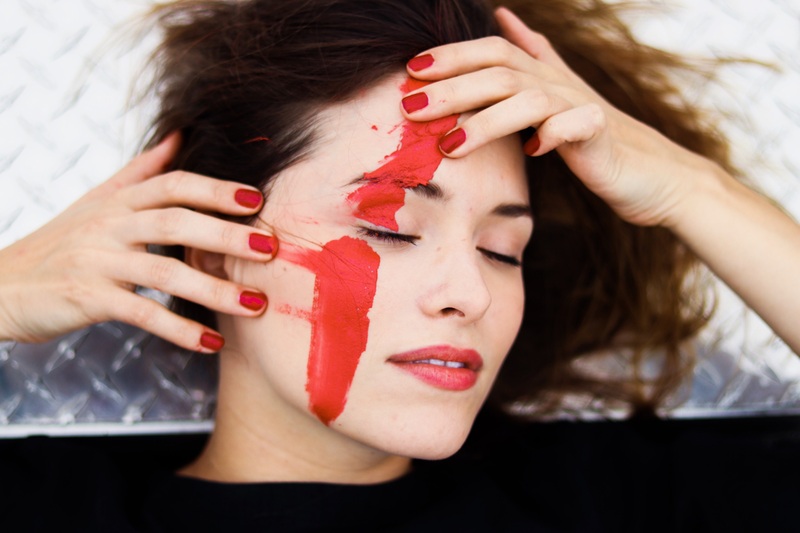 The moniker for Brooklyn-based musician and producer Michelle Birsky, Birch emerged in 2015 with a progressive voice and experimental sound. Her EPs Halfway and Not Human have seen continuous artistic growth and exploration of the space in-between genres – where electronic and pop collide. This progression continues with “femme.two,” whose spacial timbres and sonic structures evoke the likes of Warpaint, Gordi, and Radiohead. “‘femme.two’ is a song about shedding the past and stepping into the future of feminism,” Birch explains. It’s a song about how it feels to be a woman right now in this political climate, and the mix of hope and anger within each of us. Immersive and ambient, “femme.two” is itself a thing of beauty: A dynamic and heartfelt assertion of strength, hope, perseverance, and convinction. Moody and emotive, it heralds a new era for the artist, whose vision is further realized in the incredibly powerful accompanying music video. By using our faces as palettes, and makeup as our paint, this video seeks to highlight the ways in which women have been kept down throughout history, and highlight the ways that we must rebel against these standards to make change. ‘femme.two’ is about moving forward and stepping into the future of feminism. Michelle Birsky, Nadira Foster-Williams, Lio Mehiel, and Nataysha Echevarria star in the enchanting “femme.two” video. Using the face as a template, each individual alters their makeup – some by smudges and smears, others by skewed lines and unconventional patterns. “femme.two” is more than a conversation starter: It’s a call to action – a resounding charge for us to redefine beauty as individuals and as a collective; to embrace ourselves, and to invite others to embrace theirselves too. While you may not expect to walk away from this video and find your neighbors’ faces streaked with color, ask yourself: Why not? Birch has challenged one of Western society’s (tragically) fundamental values with “femme.two.” Her future is bright and bold, and we cannot help but laud the artist for taking charge of the conversation. Stream “femme.two” exclusively on Atwood Magazine!